Established in 2004, Gibbs Realty and Auction Co., Inc has 6 offices throughout South Carolina. Our main office is in Upstate SC in Easley with additional offices in Rock Hill, Lexington, Myrtle Beach, North Charleston, and Bluffton. 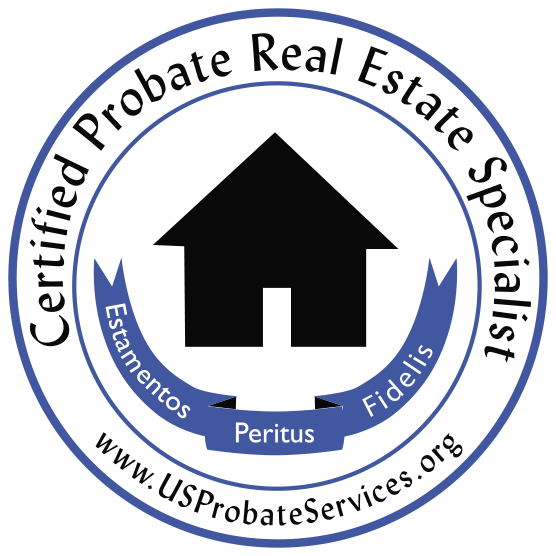 Darrell Gibbs is the broker in charge as well as a Certified Probate Real Estate Specialist with over 20 years in working with Personal Representatives of estates to provide answers and make this process easier to complete. The probate process can be overwhelming and confusing, especially in the difficult time of losing a loved one. 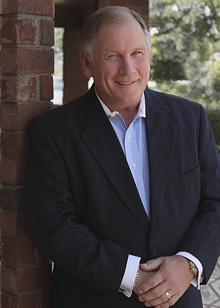 He would love the opportunity to help you navigate through the probate process and offer any auction or real estate services that you may need.